CONDITION: Very Good: light shelf and reading wear. 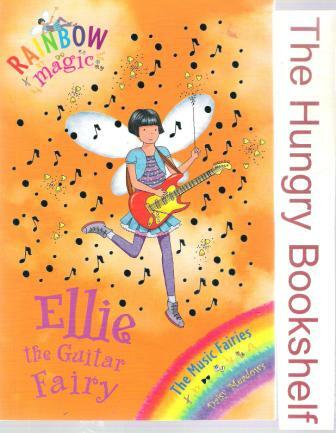 Ellie the Guitar Fairy needs Rachel's and Kirsty's help! The pesky goblins have stolen all of the Music Fairies' Magical Musical Instruments. Without them, music sounds awful in Fairyland and in the human world!